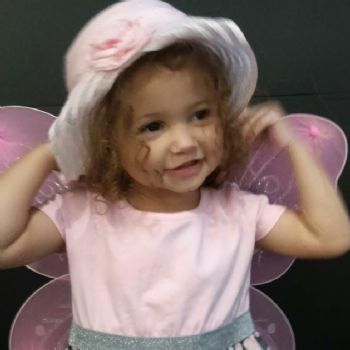 My granddaughter just turned 2 on December 7th. She is full of energy and fun to be around. Looking forward to the holidays.